Are you a local, state, or federal law enforcement officer that is looking for the next chapter in your career? My clients receive a high level of customized services in résumé writing and career coaching that have landed them interviews and jobs in corporate security with national and international corporations including banks, financial services firms, IT corporations, professional sports franchises, global broadcasting companies, international consulting firms, global manufacturing companies, big box retailers, and other companies. 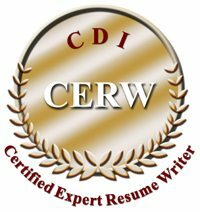 Whether you are reaching mandatory retirement with the federal government or just want to be prepared for that next opportunity that comes your way, I can prepare your résumé, cover letter, and LinkedIn profile for you. My clients include Federal Agents, Chiefs of Police, State Troopers, and Police Officers from some of the most notable federal law enforcement agencies and metropolitan police departments in the United States. 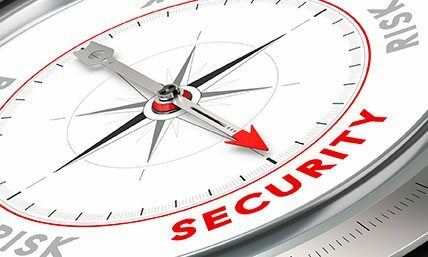 Are you a Corporate Security Executive seeking a career change? That next promotion is within your grasp. I’ll leverage my 15+ years of industry training and experience with my knowledge and expertise of the security industry’s hiring needs, to customize your corporate security experience into a personally branded, customized personal marketing package that will get you noticed. Ask about special discount pricing on resume writing services and career management packages for law enforcement officers, military veterans, or active military transitioning to the civilian sector. Chesapeake Career Management works with these professionals every year and through each stage of the process from career exploration, resume writing, job search coaching, and salary negotiation. Need help getting that perfect job? Let me write a professional résumé for you. I am very proud to tell you that I found a new job in the world of Landscaping. In fact, I am the new Sales Executive for a company called… (removed for privacy), … and am working out of their Alexandria branch office. I am now designing roof top gardens in Washington DC., and so much more for big business buildings, Embassies, etc. All, Thanks to your help with my résumé.